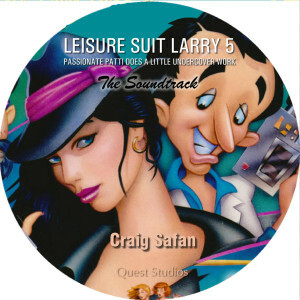 Leisure Suit Larry 5 « The MIDI Music Adventure Show! 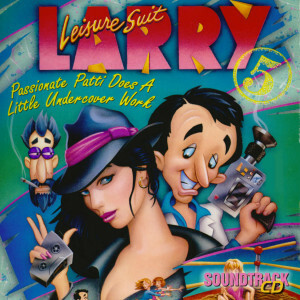 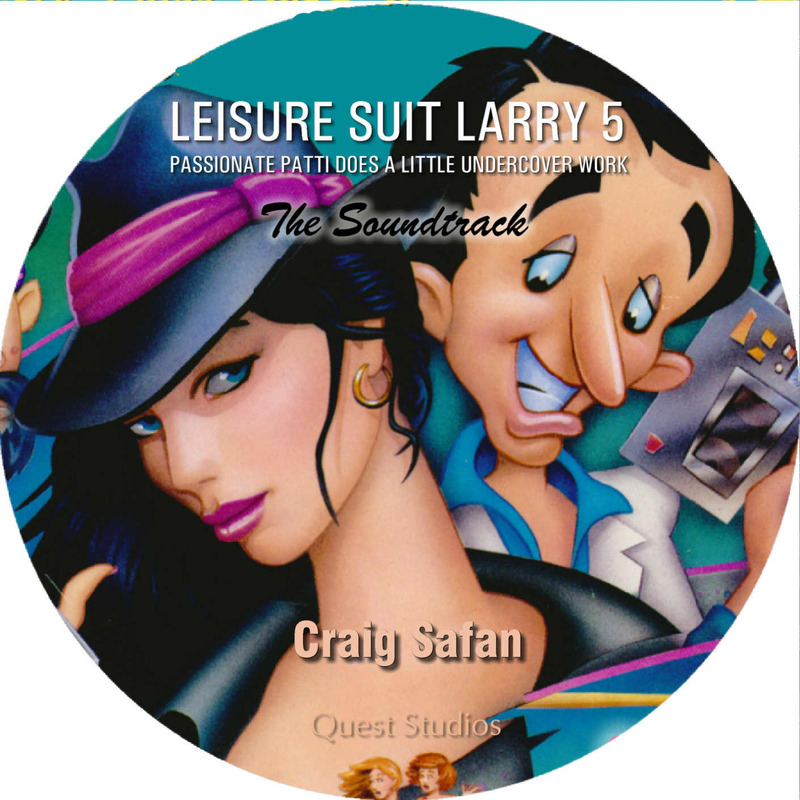 Craig Safan’s Leisure Suit Larry 5: Passionate Patti Does A Little Undercover Work soundtrack, as recorded from the original Roland MT-32 score with Sound Canvas enhancements! Created exclusively for Quest Studios members in May 1999.